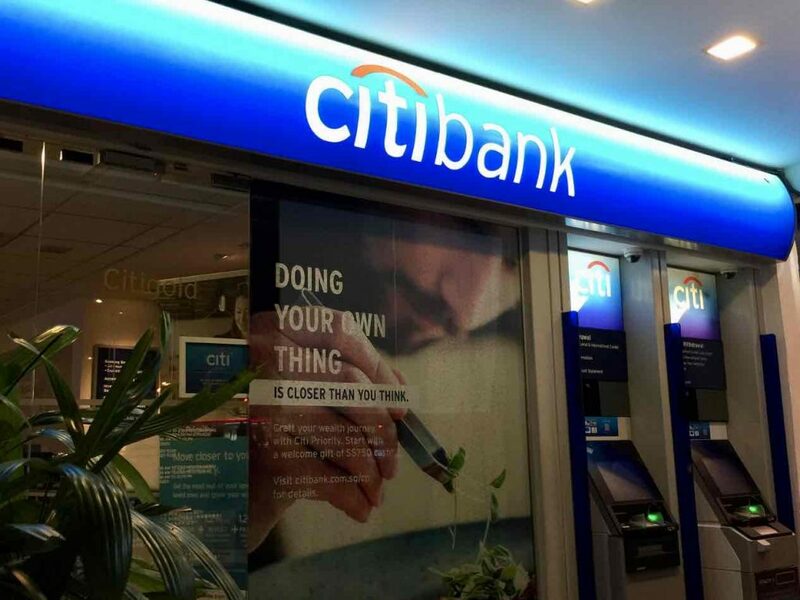 Headwinds in the global economy makes doing business extremely tough in Singapore. Singapore’s high land cost filters down into high operating costs for all businesses operating in Singapore. Banks are pro-cyclical, meaning that when the times are good and default risks are low, they want to lend you more than you need. And when there is any hint of trouble, they refrain from lending. This leads to an issue of flood and droughts of money. When you see a golden opportunity during troubled times, you cannot take advantage of it as you cannot find funding for it. This is not limited to SME bosses only. Every individual can apply. Minimum requirement is annual income of $120,000 and above. 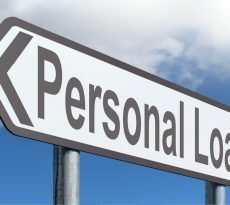 personal loan is an unsecured loan where the bank relies solely on your income and your credit history to determine whether to lend you money. Many business owners may look very glamourous, but they are in fact under a lot of financial strain. Their customers are taking longer to pay them, their suppliers are under strain, chasing them for payment. Most banks will only lend to businesses unless the directors become personal guarantor to the loans, the directors are liable to the loan the company has taken. There is little difference than the directors themselves getting a personal loan. Business loans are becoming harder to approve. Although there are Spring Micro loans and Spring working capital loans, the paperwork imposed on the SME is quite onerous. The processing time is typically 1 week to 1 month. And SMEs need to show latest year of profit in many instances. This is a tough year, many SMEs are struggling and of course many are also not profitable. This is no reason to stop lending as this will exacerbate the recession, but this is the way banks work. Another option available to business leaders is Personal loans as it is much easier to approve. These directors only need to draw a salary from their companies or director’s fee in order to qualify for the loan. The loan disbursement is also very fast, it usually takes only a few days for the loan to be approved and disbursed. Many businesses may not be able to obtain the maximum “advertised” sum of funding provided by Spring. Most businesses are either suffering from reduced profits or no profits during recession. Hence the actual approved amount could end up much lower, or worse, rejected. There would be a huge funding gap. Some banks need you to take a minimum of $60,000 to $80,000 of loan due to their internal policy. It cost almost the same to administer a $60,000 loan versus a $20,000 loan. Many businesses may qualify for $20,000, but because the bank will only lend a minimum of $60,000, this loan application will be rejected. Opportunities are plentiful during a recession. If you have the funding, you will be able to catch these opportunities, whether you are a business owner or just an individual. For an annual income of $120,000, you could easily borrow up to 10 times your monthly salary. That is 10 times $10,000 = $100,000. 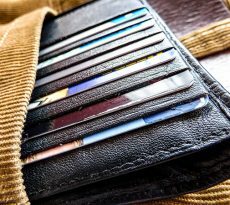 You could borrow up to 18 times your monthly salary, if you have good payment history. That means you could borrow $180,000. 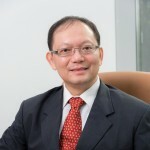 MAS limit on Unsecured lending – Does it Apply? MAS is reducing Singaporean’s indebtedness from 24 times of Salary to 18 times in June 2017 and 12 times in June 2019. This is a right move, but this also means that many people will be faced with cash flow problems. People with nets above $2,000,000. Needs-based purposes such as Business, Medical and Education. That means you can borrow in excess of 12 times your monthly salary if you meet the above criteria and capture any potential business opportunity. A blend of business loans as well as personal loans could meet your funding needs to capture that business opportunity. You need to earn $120,000 or more in order to qualify for higher unsecured limit. Remember, you should not use this loan for personal consumption as you will need to find a way to repay this loan. A word of advice, borrow prudently and spend wisely. 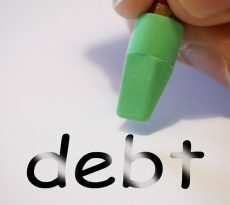 For those who are already has loans more than 12 times their income and earning less than $120,000 annually, they should immediately seek help from Debt Consolidation Plan to reduce their debt load. Revolving credit – how it works and what are its advantages?